Game based on the hit TV game show. Is there a better alternative to 1vs100? Is 1vs100 really the best app in Puzzle category? Will 1vs100 work good on macOS 10.13.4? 1vs100 hoose is here to challenge you with hundreds of brain-teasing questions as you work your way up to the grand prize. Take on the Mob and eliminate each of the 100 members one by one to reach the top, but watch out because one wrong answer can spoil your payday. 1vs100 needs a review. Be the first to review this app and get the discussion started! 1vs100 needs a rating. Be the first to rate this app and get the discussion started! Enjoy the classic version of the game show with fun new twists including the High Roller and Lightning Rounds. Level your character up and obtain or purchase all 100 special collectables to unlock ten themed episodes. On occasion, you'll randomly run into some of your favorite iWin characters in the mob from popular titles such as Jewel Quest, Jojo's Fashion Show, and Mah Jong Quest. Critics give 1 vs 100 4 stars and state it "has a lot to offer fans of trivia games in addition to fans of the actual TV show". See for yourself when you try the free trial version or download the full-unlimited version of 1 vs 100 for Mac today! 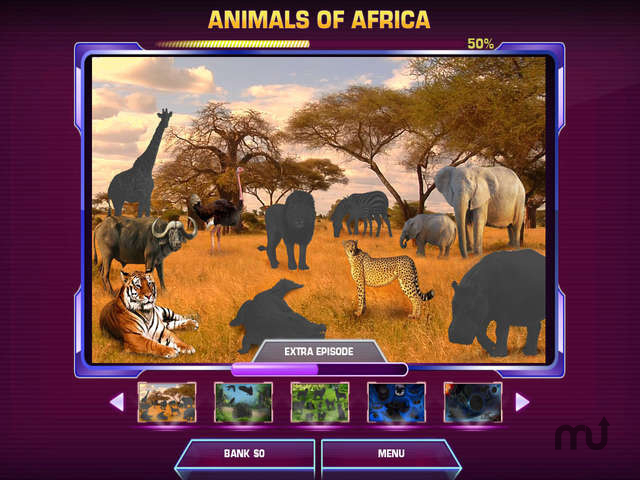 Take on the Mob in this true-to-life TV Game Show challenge. Answer questions against them to earn the grand prize. Challenge special Lightning and High Roller rounds. Unlock and build Collections for specially-themed shows.